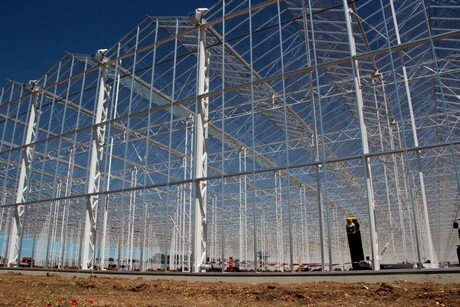 Greenhouse constructor Bom Group is currently working hard on two European projects with their special high Twinlight structures. 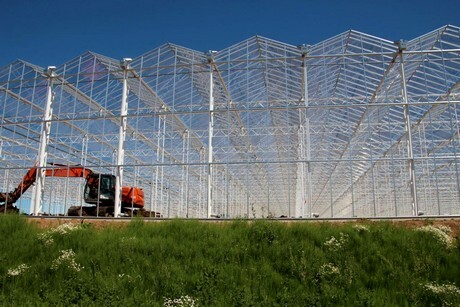 The Bom Group has developed the Twinlight substructure especially for the new generation of greenhouses with a bigger height. ; they do not only claim to allow more light inside the greenhouse, but they are also said to cost less as the price of greenhouses often are based on the the weight of the materials used." "With Twinlight we offer higher construction at lower costs", said Martin van Zeijl of Bom Group. "We are able to offer these savings because the foundation is designed slimmer. The solidity of the construction is not compromised due to the special connections that are incorporated in the design." The Twinlight greenhouse column consists of two slim-lined uprights instead of one large, solid tube. More light is allowed into the crop and less material is needed. The baysize remains the same, because the underside of the tapered column is not wider than the concrete pile. The top of the truss stand has the same width as the trellis so the screen always closes properly. 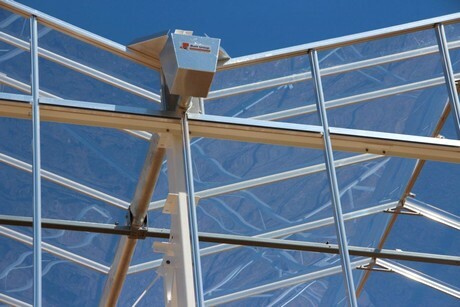 The Twinlight substructure with cross connections makes it possible to build higher greenhouse supports. There is sufficient enthusiasm for Twinlight. 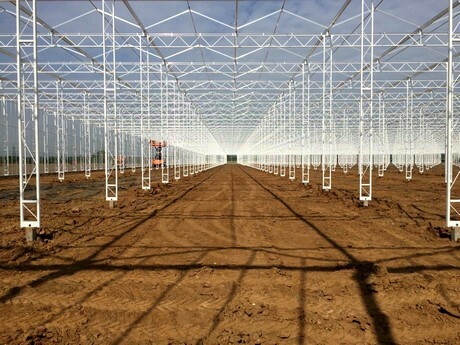 The Bom Group has already built a number of these new greenhouses in the Netherlands, Belgium, Poland and the U.S.. Currently they are building also a structure at pepper grower Valley Grown in the UK. This project is now 48.000 m2. In the coming year another four hectares will be added. 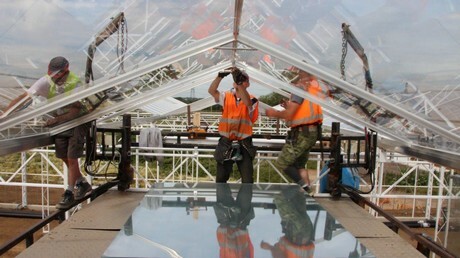 In Austria a Twinlight greenhouse is now also being built for FZ Developmen in Bad Blumau on an acreage of 50.000 m2. In the future this project will expand to 240.000 m2.